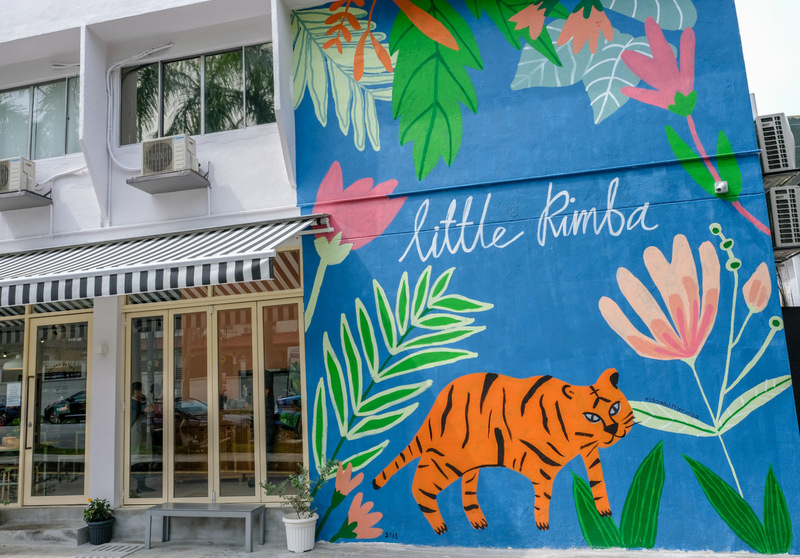 It might be a jungle out there, but Little Rimba promises a pleasant escape from the big, bad wolves that prowl the world, serving up soulful comfort fare in a bright, buoyant space. 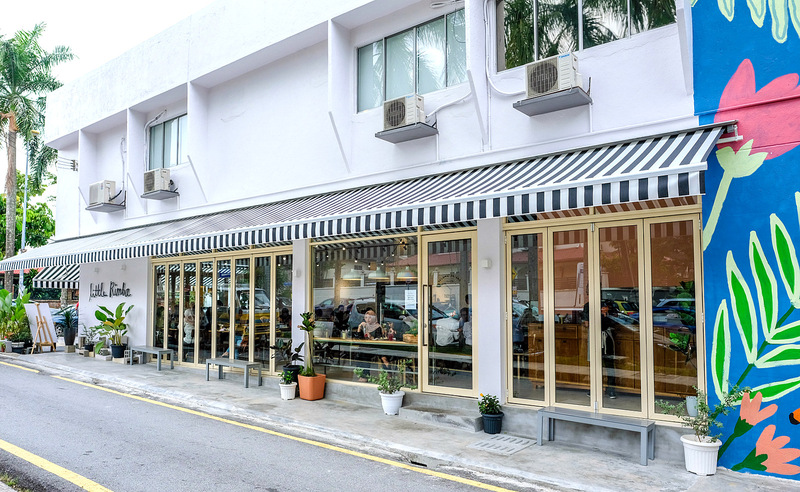 Small wonder this restaurant was bustling with life on a Tuesday morning, even before lunchtime. 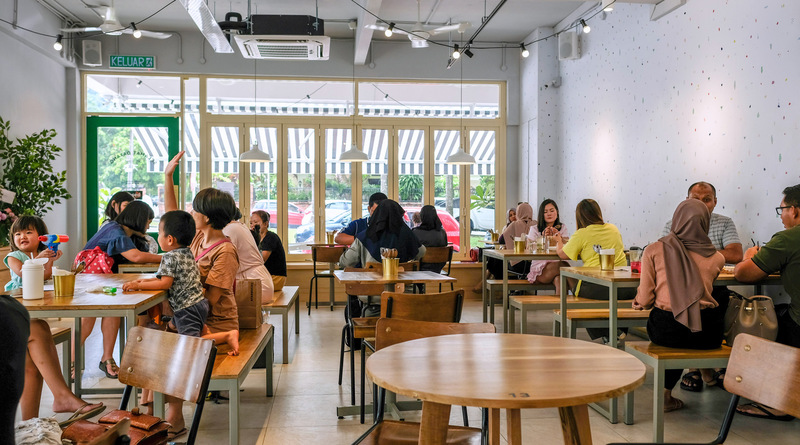 Little Rimba is the little sister of Kota Damansara's Rimba Dan Rusa cafe; the menu here in Taman Tun Dr Ismail seems comparatively compact, but there's more than enough to elicit interest. 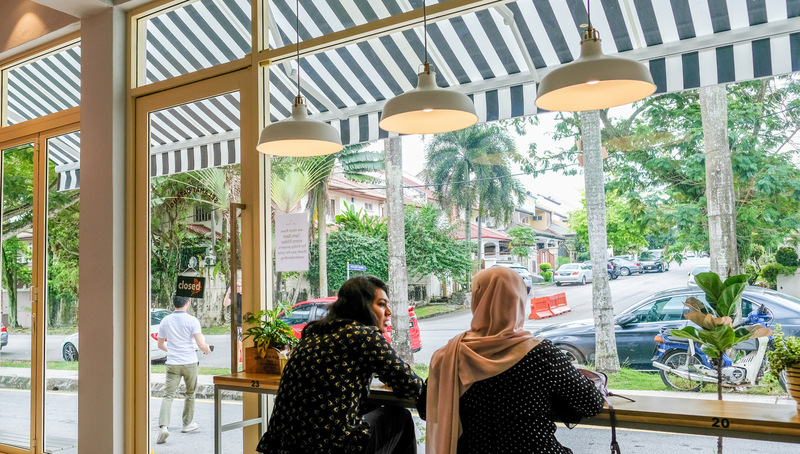 While several Western temptations pepper the selection - toasted bagels with turkey and egg, spaghetti with streaky beef and garlic confit, plus French toast stuffed with Nutella - we think the kitchen's true highlights are the local recipes, which evoke a time-honoured sense of Malaysia's classic culinary heritage. 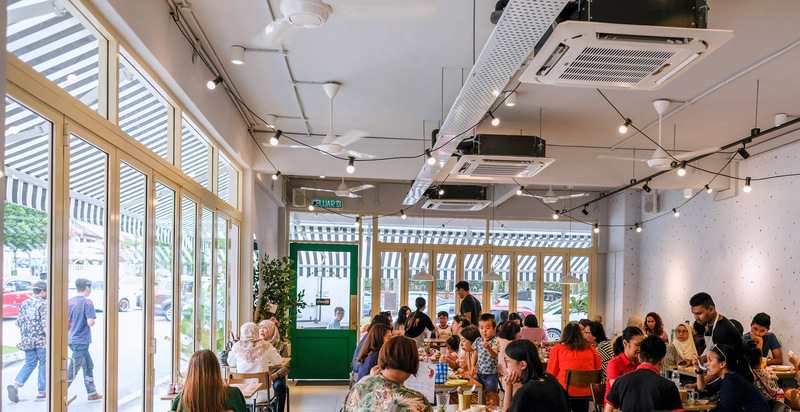 Little Rimba's Lontongku Sayang douses nasi impit and vegetables with a gently soothing coconut milk curry that's the star of this show, rounded out with kuah kacang and sambal - it's the sort of cooking that might remind some customers of meals lovingly made by their moms in their hometowns (RM13.20). 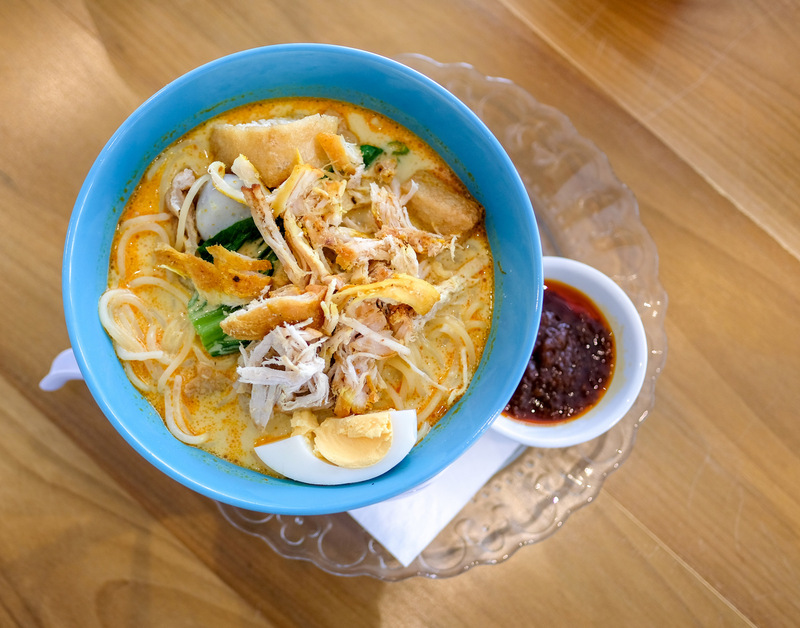 The Laksa Nyonya (RM13.20; cockle-free, alas) is not quite as noteworthy, especially for those of us accustomed to the fresh, potently flavourful versions of Malacca, but we'd be happy to return someday to try Little Rimba's Pengat Durian, Soto Ayam, Assam Laksa, and of course, the Nasi Lemak Cinta Ayam Goreng Berempah. 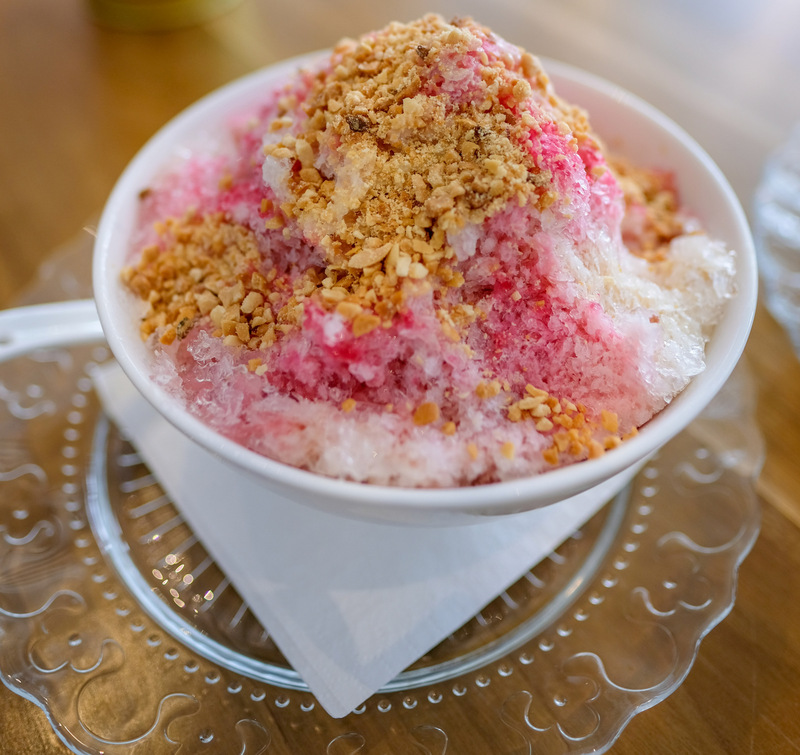 For a refreshing chilled dessert, the beautifully nutty Ais Kacang also feels like a throwback, with potentially a surprise element or two subtly buried beneath the shaved ice (RM6.50). 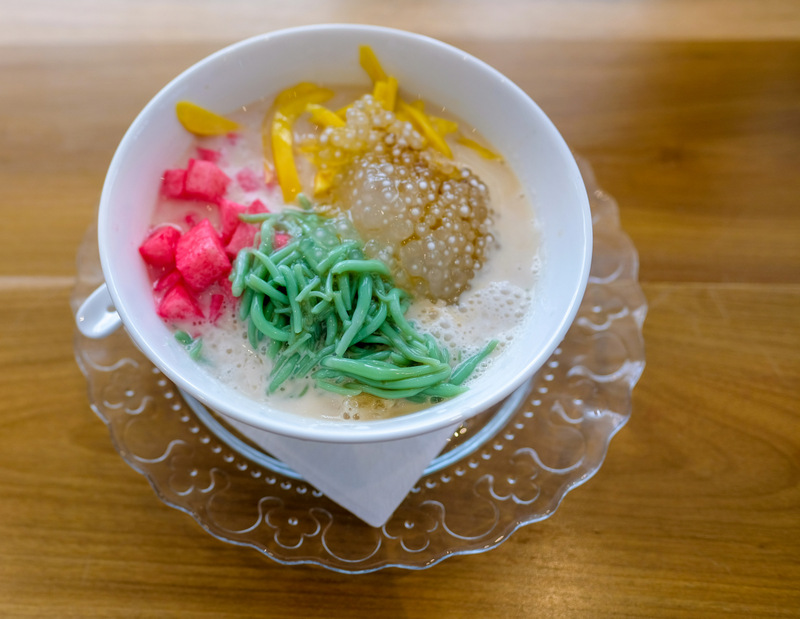 The Cendol Nangka is the ideal companion piece, with no shortage of jackfruit strips in the mix (RM6.60). 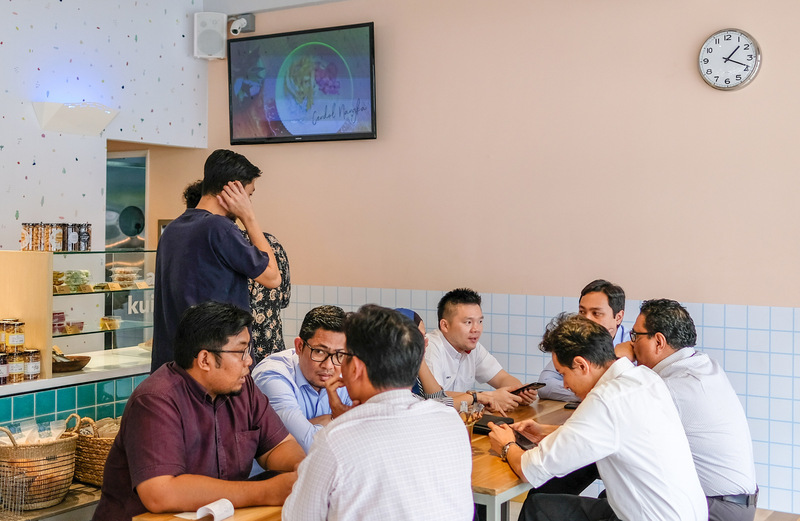 Grab some kuih-muih to go before you leave; from kuih keria to cara berlauk, bingka ubi to lepat pisang and onde-onde, the taste of tradition reigns in Little Rimba. 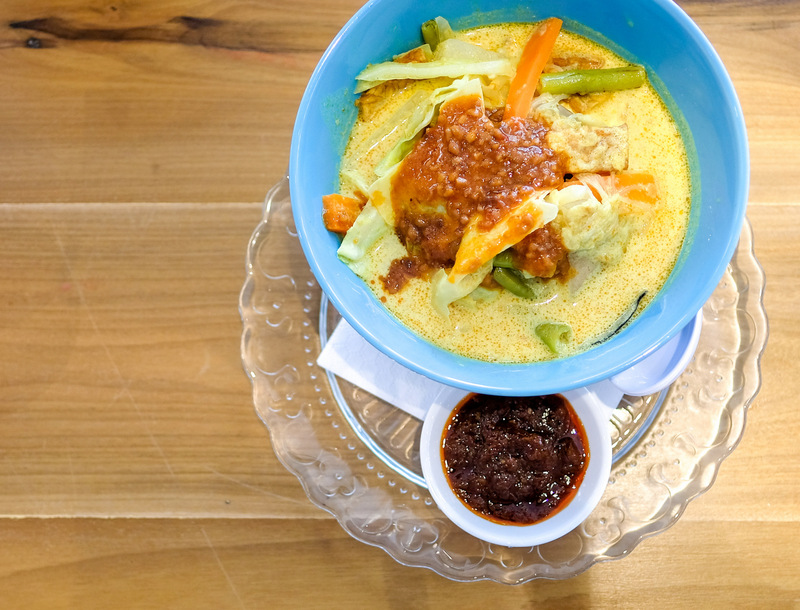 That's definitely no rimba...but I like their line of food, ooo....lontong!!! I'm immediately attracted to the setting. A few more plants out the front and it will be perfect. Tried this recently. 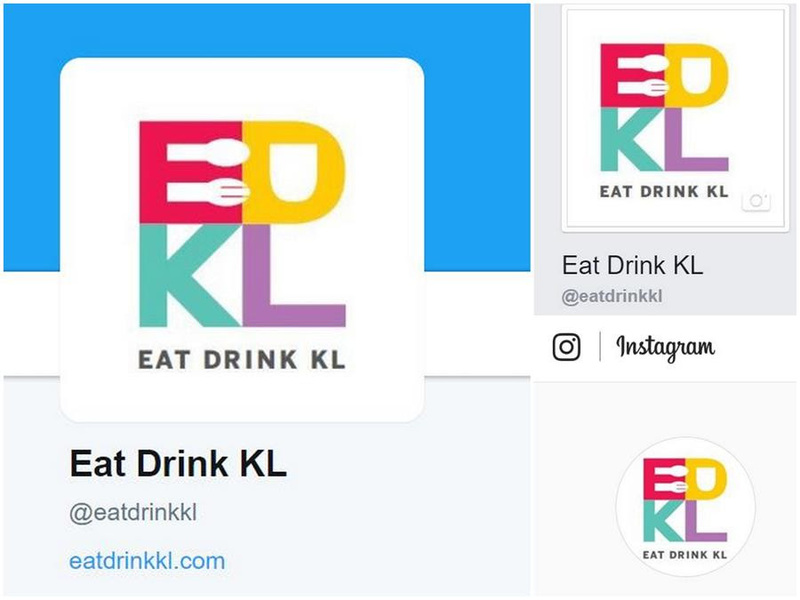 Horrible, HORRIBLE Malay food: salty, not substantial ingredients (warung food tasted better!!! 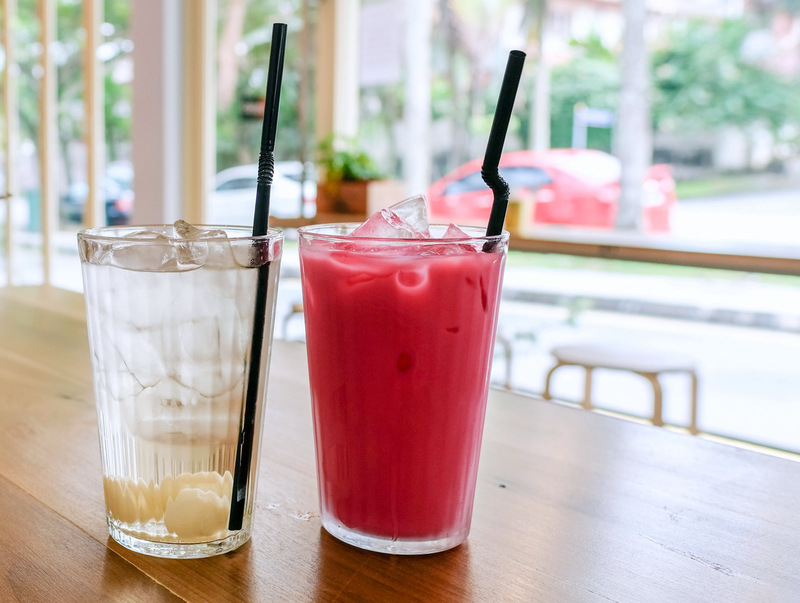 ), watered down drinks - nothing interesting or exciting. Waffles looked cheaply presented, the french toast bland and cincai made. 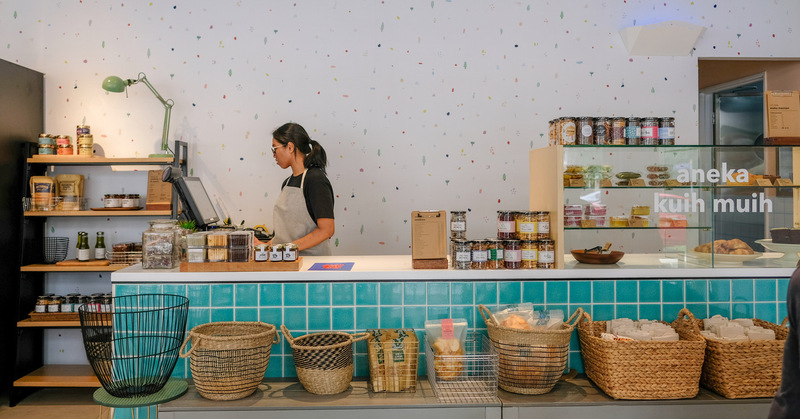 Plus points: pretty setting.